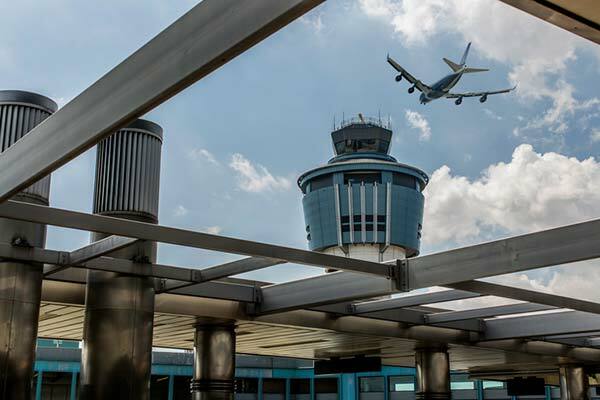 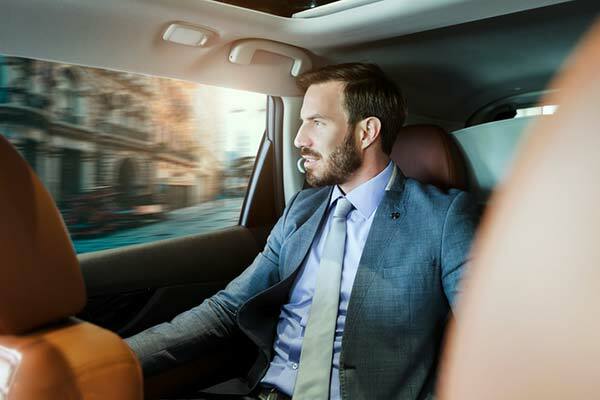 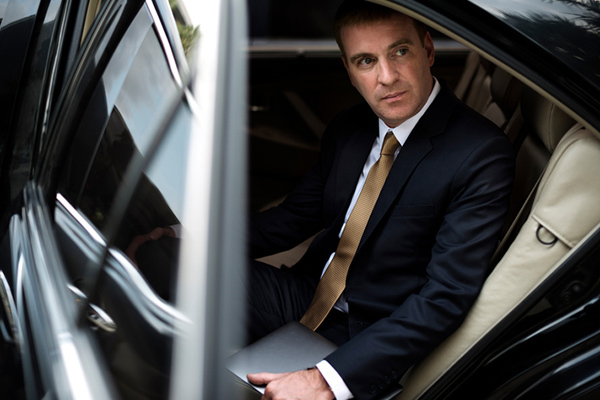 At 365 Airport Transfer, our expansive fleet of modern and comfortable vehicles is designed to meet the variety of client needs and preferences. 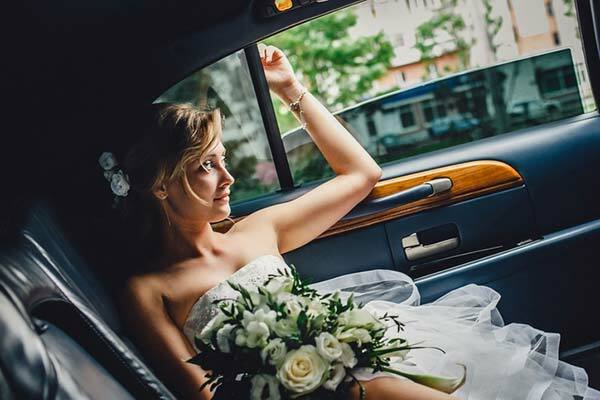 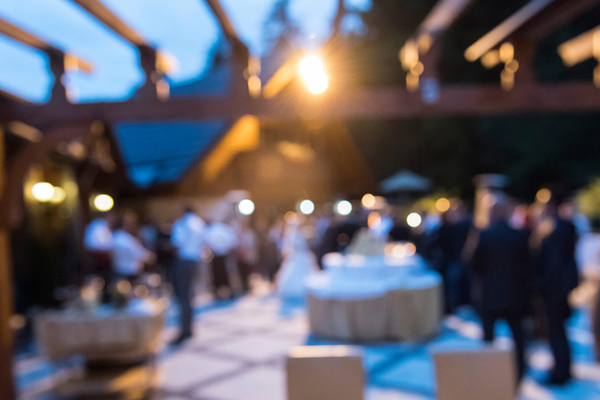 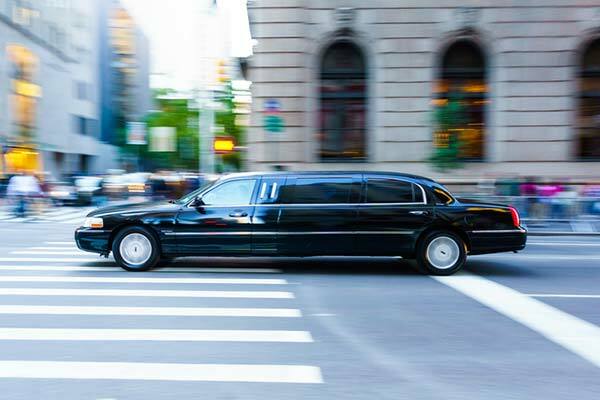 Included in our fleet are luxury sedans, SUVs, vans, stretch limousines, and limo buses. 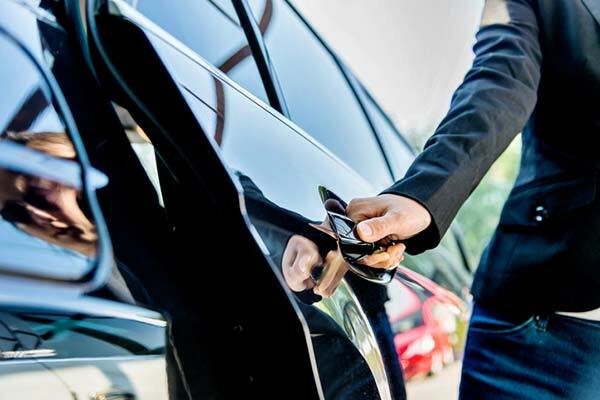 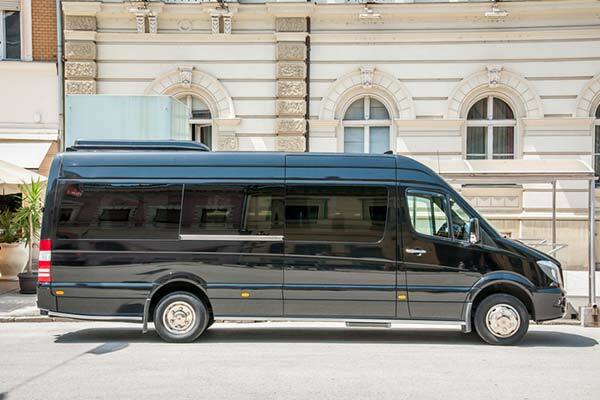 In offering a wide selection of vehicles we are uniquely qualified to provide the appropriate vehicles to satisfy a variety of transportation needs.